Are You Brave Enough To Go Back Into The Woods? If you’re a fan of movies, you’re more than likely drawn to mystery. No matter what movie you see, you’re left with many questions. One filmmaker is ready to help answer many questions horror fans are wondering about. Eduardo Sanchez is in the works to uncover secrets from a witch from the woods. A petition is going around to persuade Lionsgate to help Sanchez release more than 19 hours of footage of The Blair Witch Project. 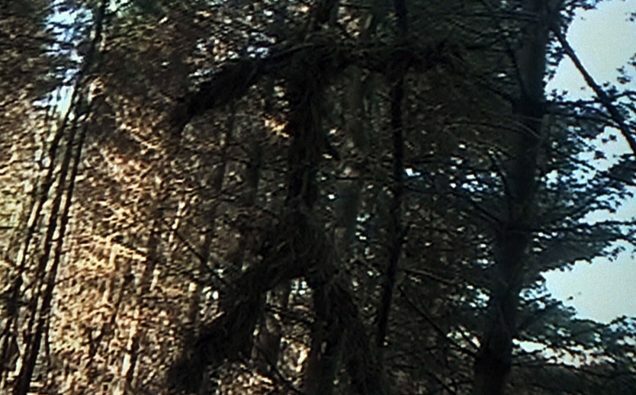 If you’d love to see more of the Blair Witch legend, you can sign the petition here. I would love to sit through 19 hours of spooky footage. Who knows what secrets lie waiting?